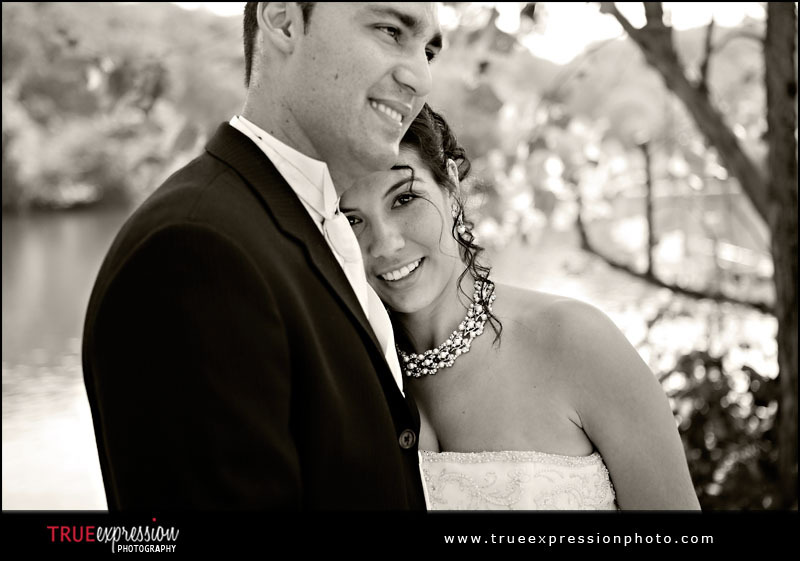 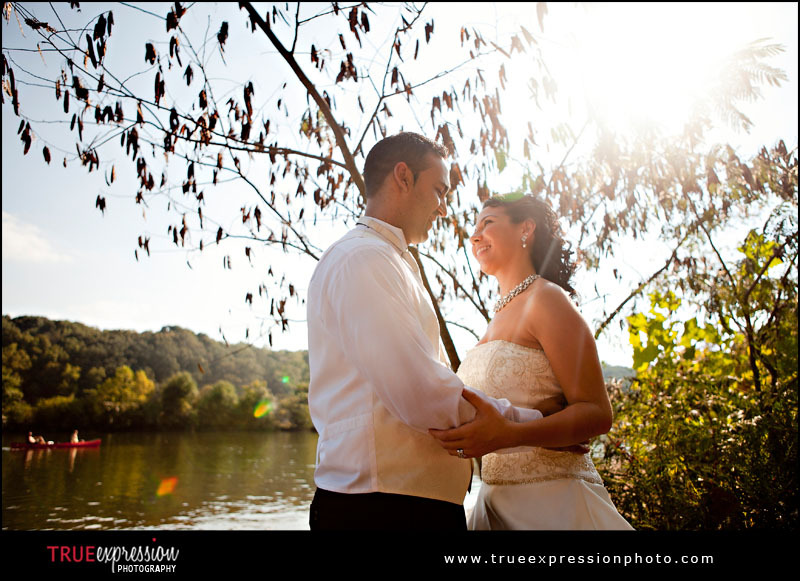 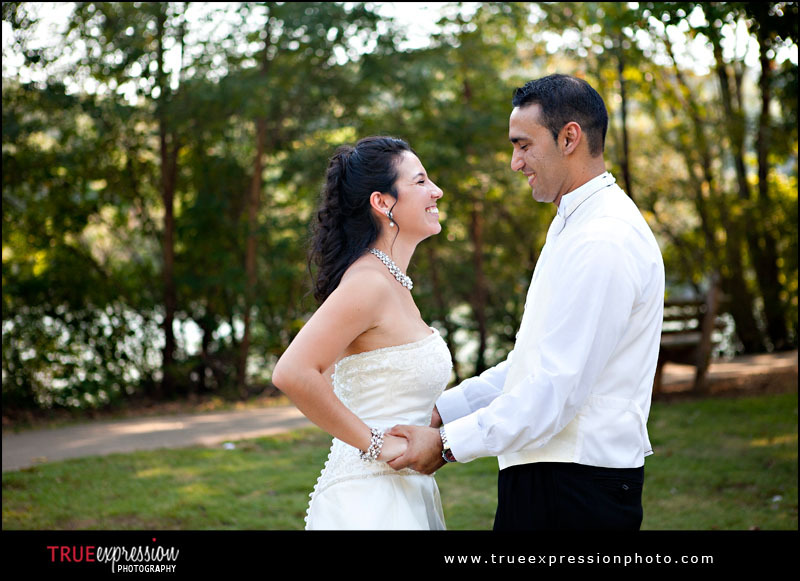 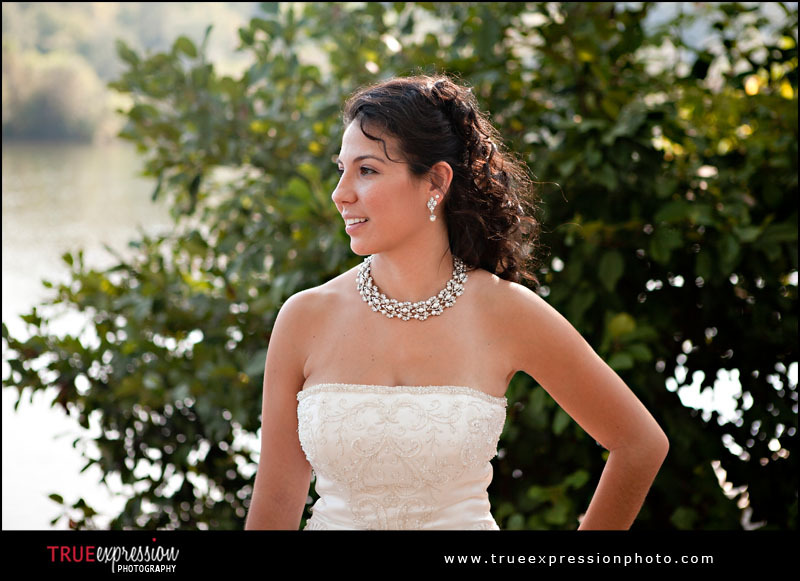 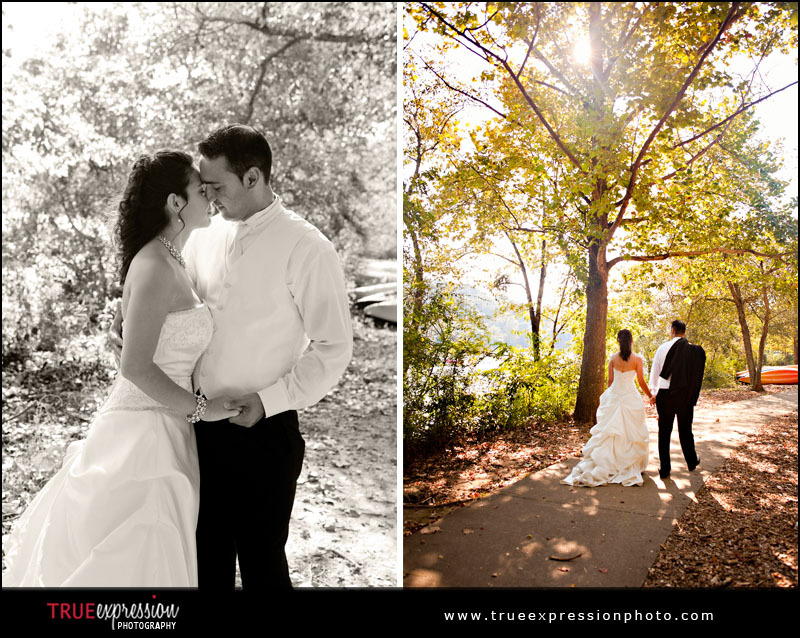 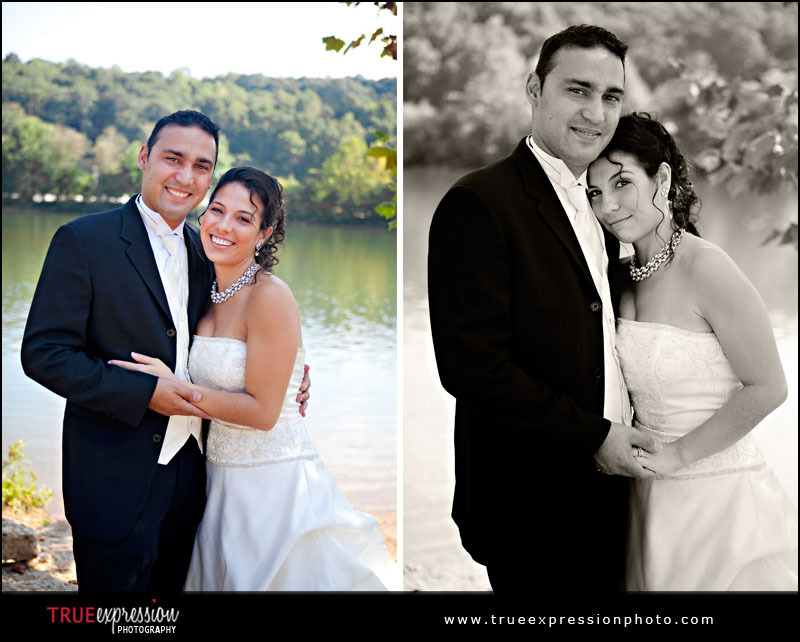 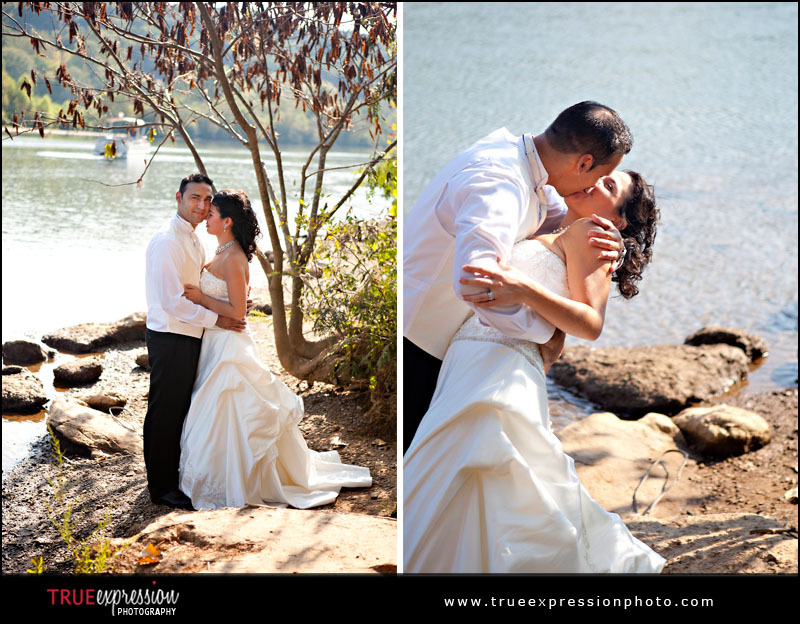 Debora and Bruno were married in July, and last weekend I got together with them for some more wedding portraits. 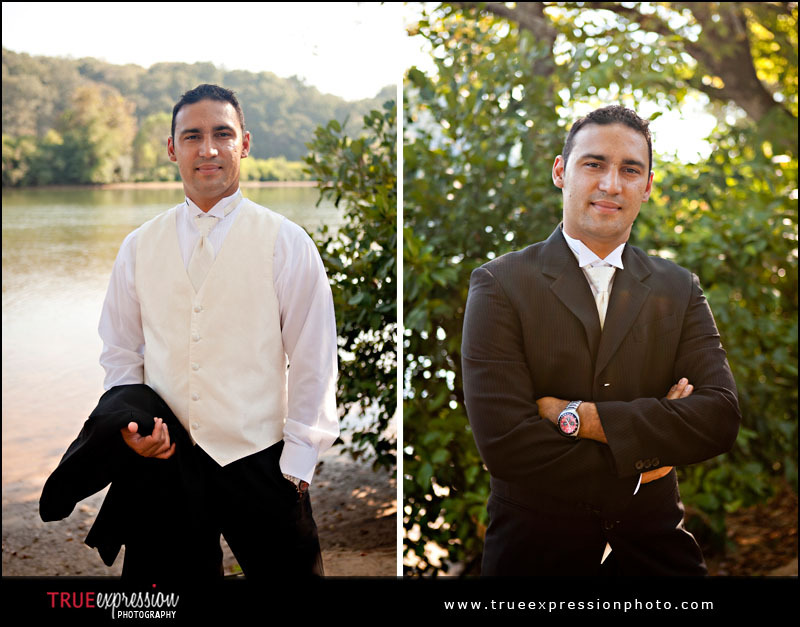 We decided that instead, of doing a bridal portrait session with just Debora before the wedding, we would do the portraits after the wedding, so we could include Bruno in the photos and not have to worry if her wedding dress got a little dirty. 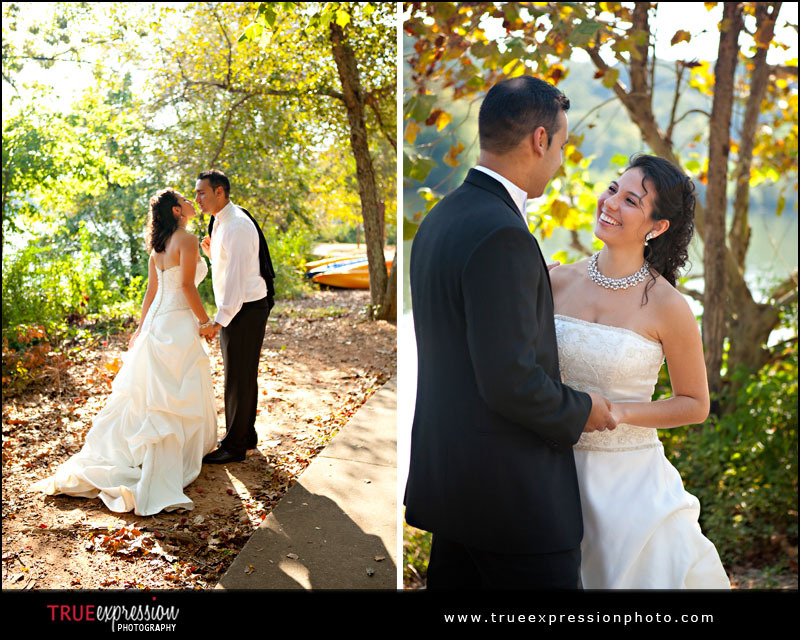 And it was a great excuse for Debora to wear her dress again! 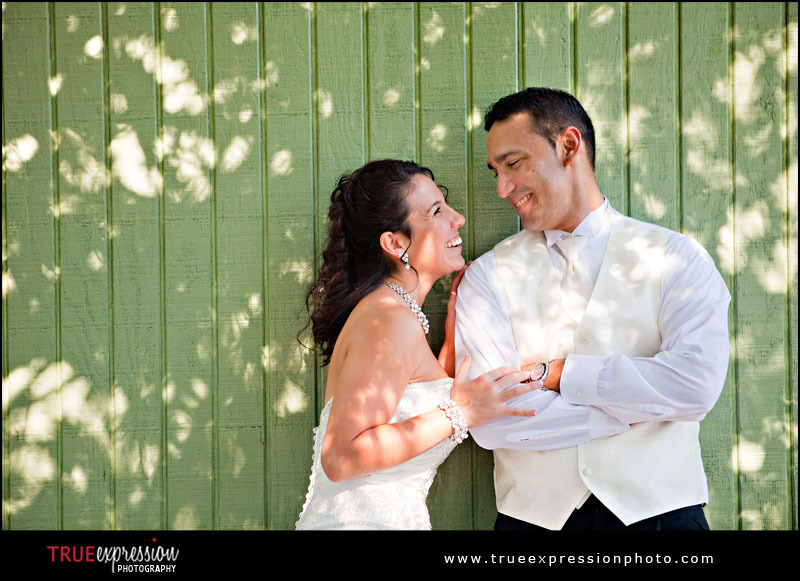 Erin & Bobby's Wedding: Sneak Peek!